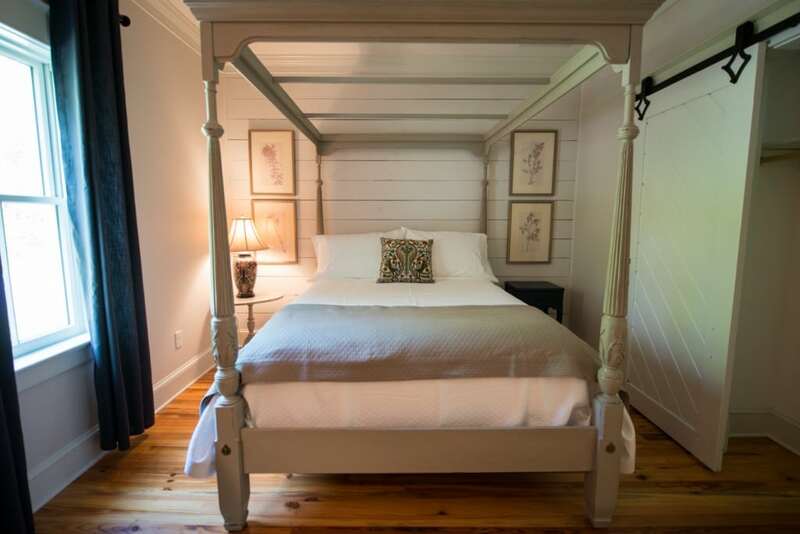 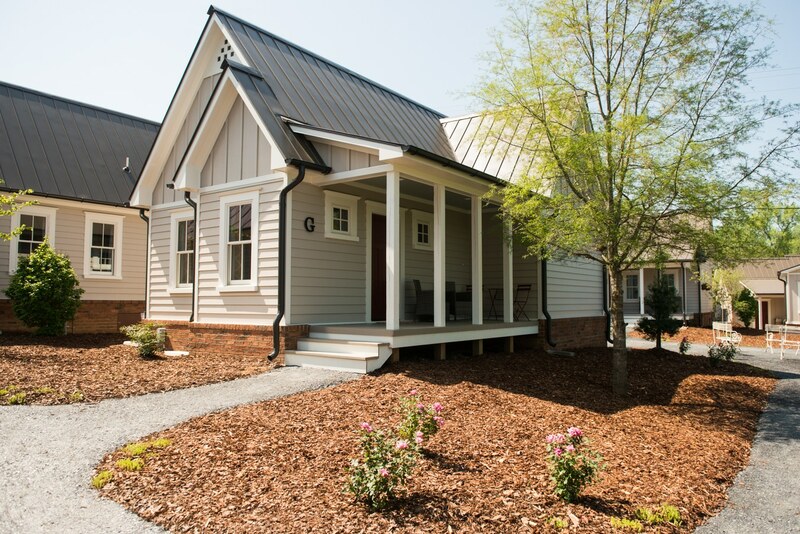 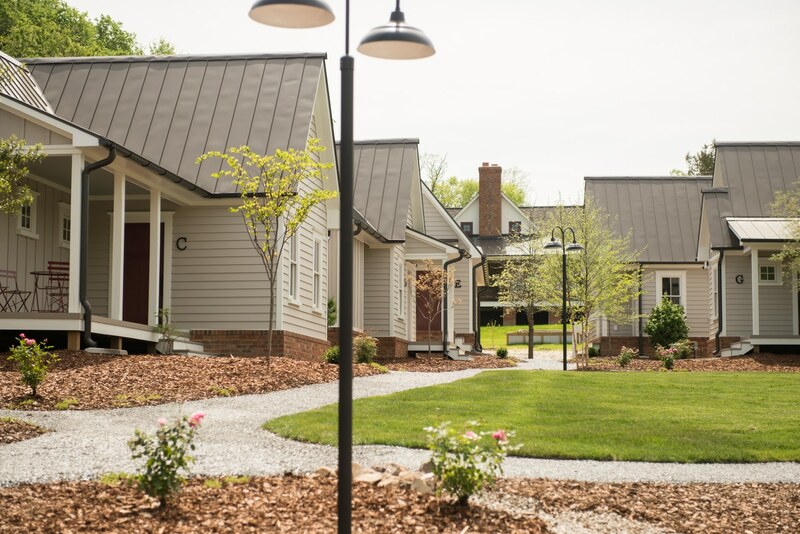 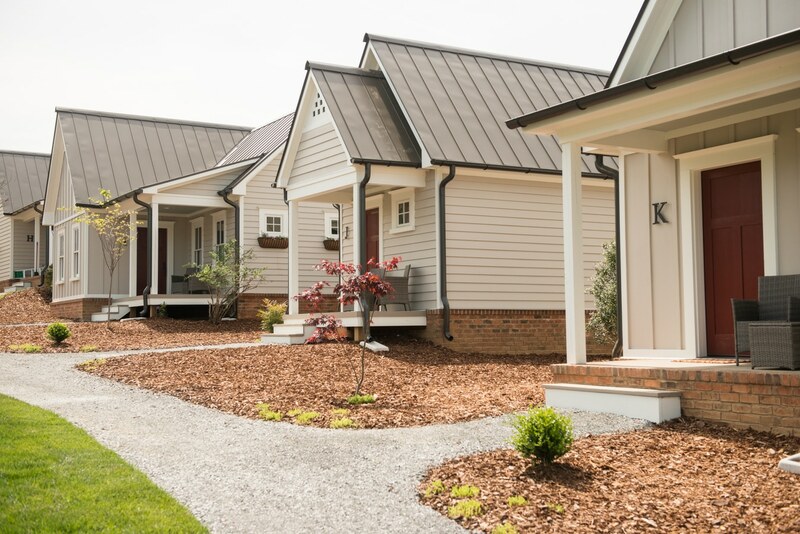 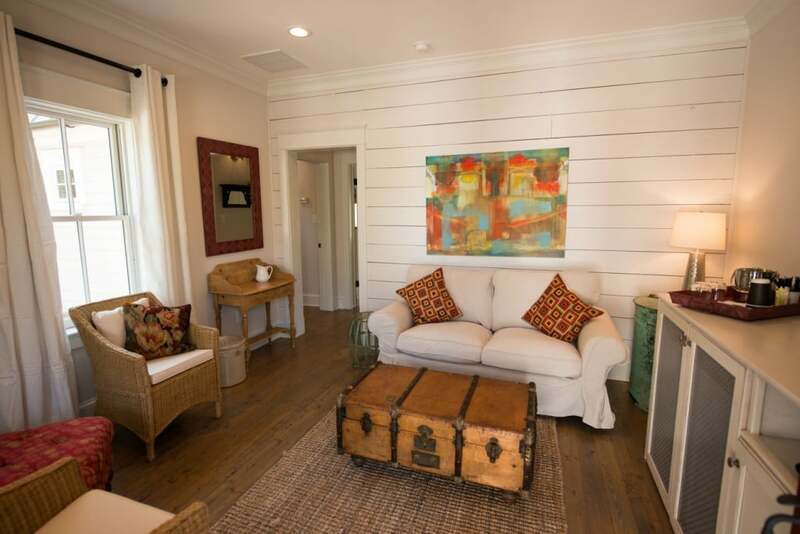 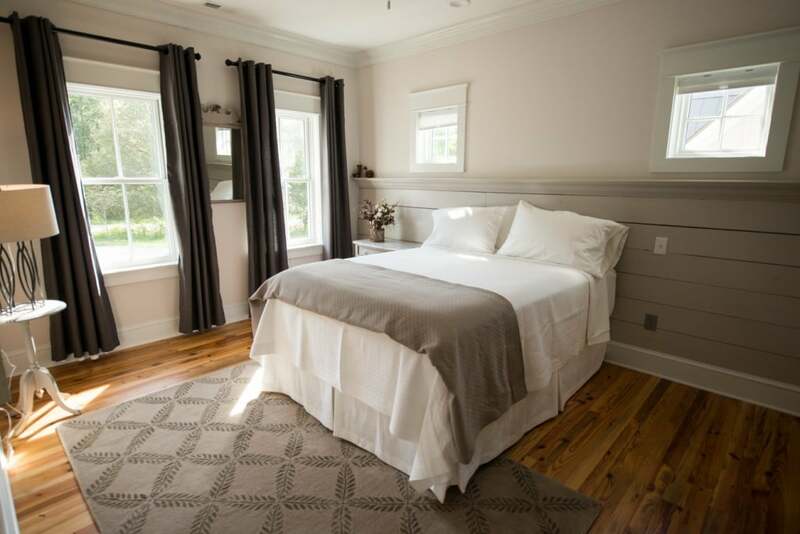 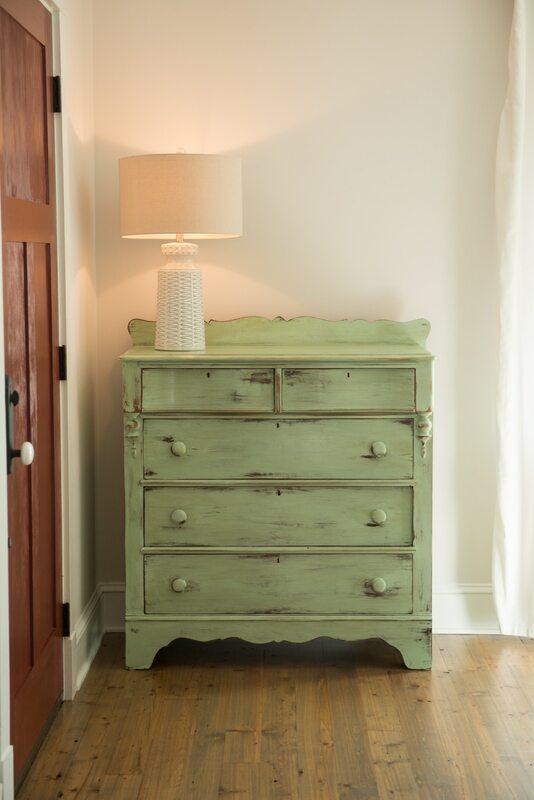 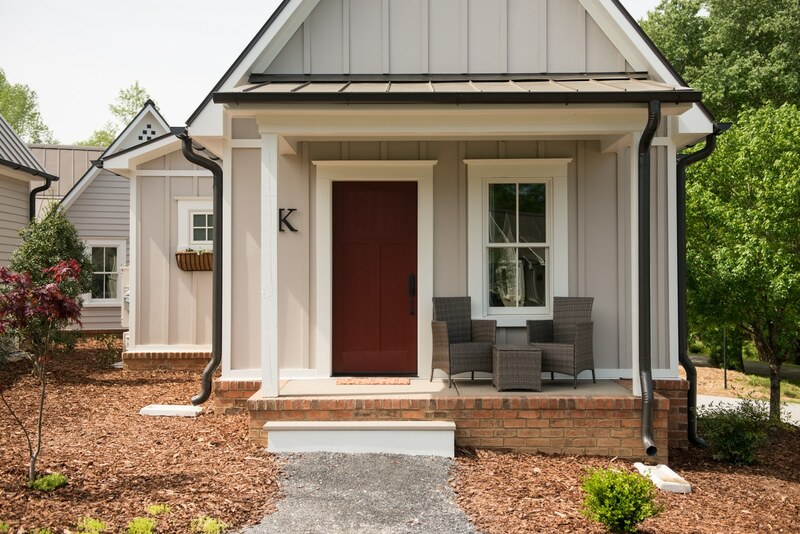 We are so proud and excited to say that our guest cottages here at The Mill are officially open! 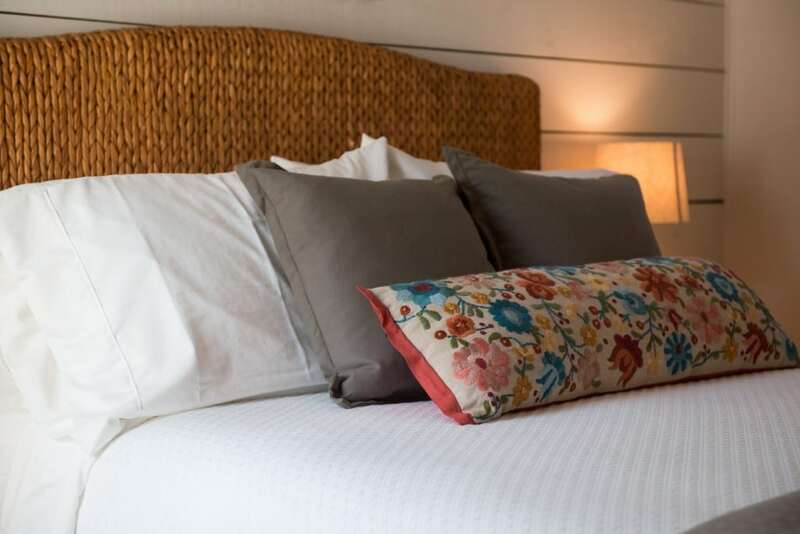 We have already had several weekends’ worth of guests enjoy their stay with many more on their way. The last several weeks leading up to their opening was certainly difficult as we were cutting it much closer than we would have liked but we pulled it off! 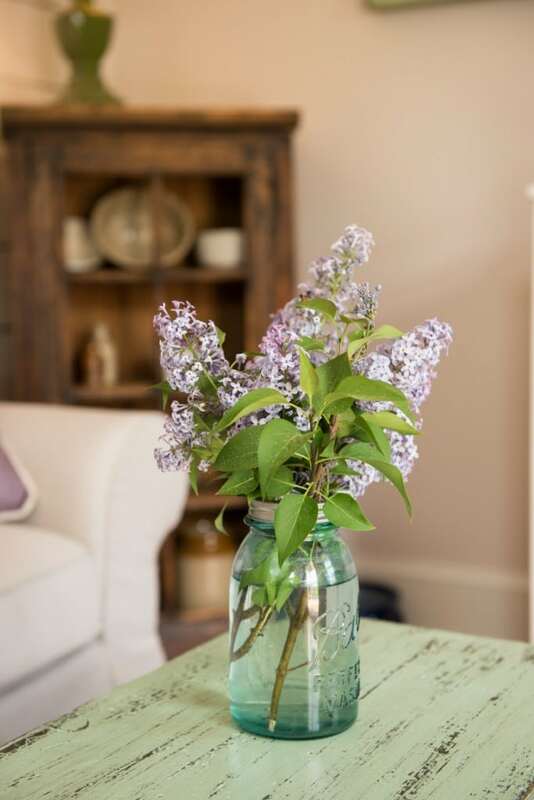 We have begun to populate our booking site with cottage photos that takes some time because each cottage is completely unique. Below are some quick peaks at a few of them along with the grounds. 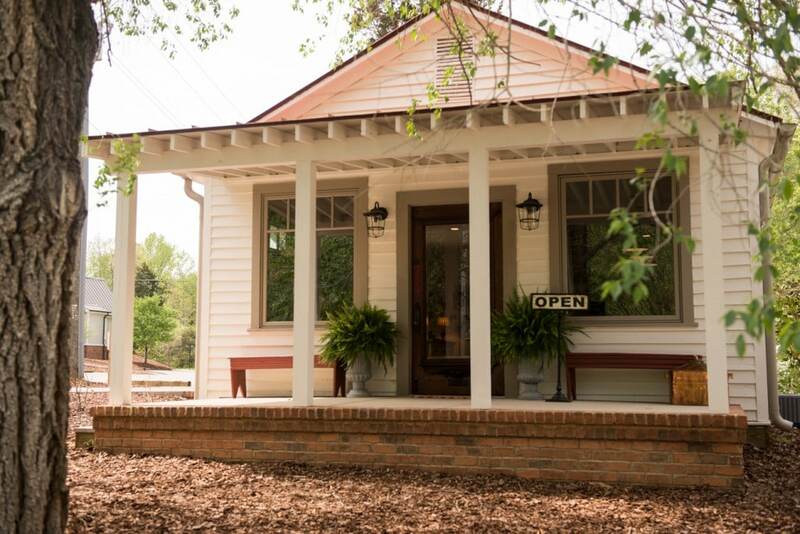 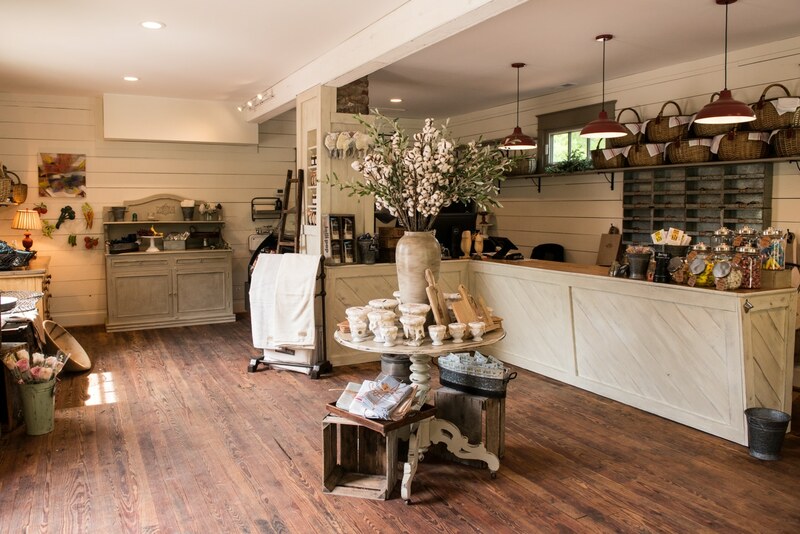 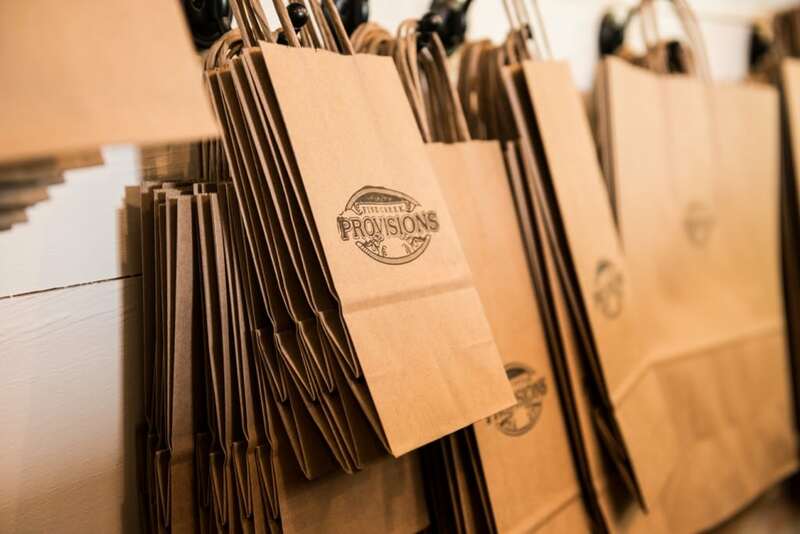 Along with the cottages, we’ve opened our historic general store and specialty shop, Fine Creek Provisions, where guests will check-in and also pickup their breakfast each morning. 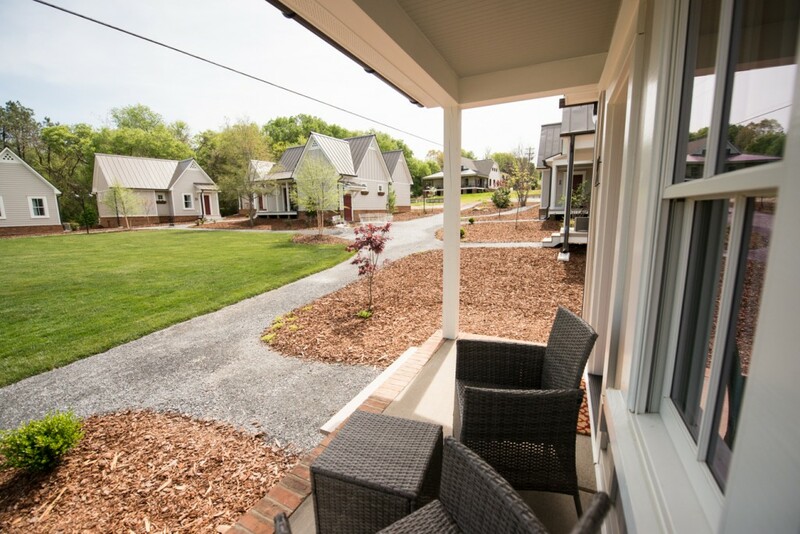 We can’t tell you how wonderful it has been to see so many people walking the grounds in the morning, enjoying their coffee and pastries on their porch, and taking in the fresh air. 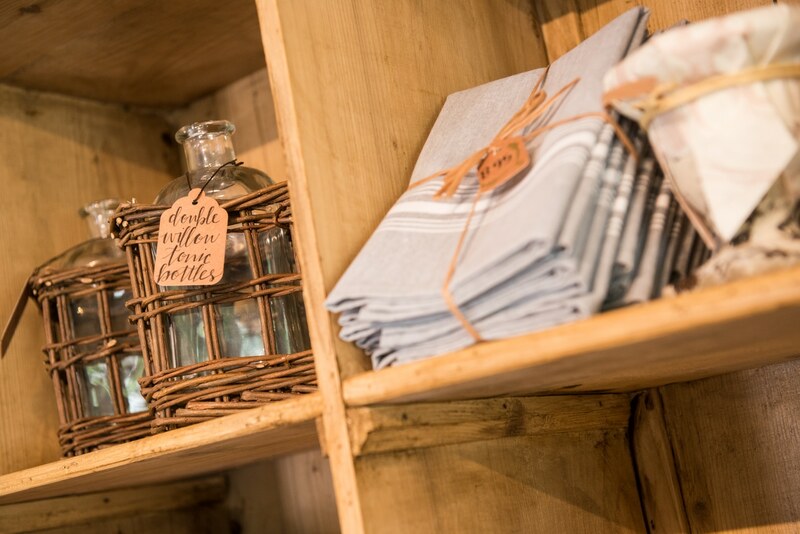 We hope to see you out here at Fine Creek Provisions and The Mill at Fine Creek soon! 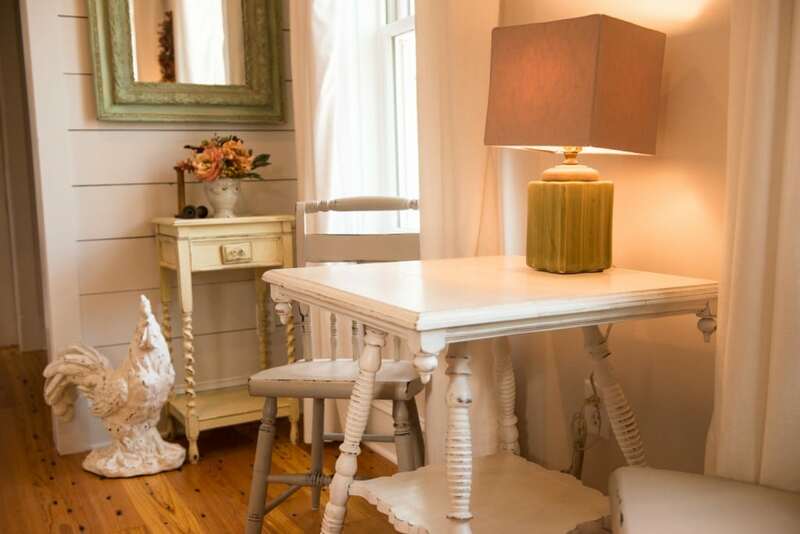 For more information and to book your cottage, click here.